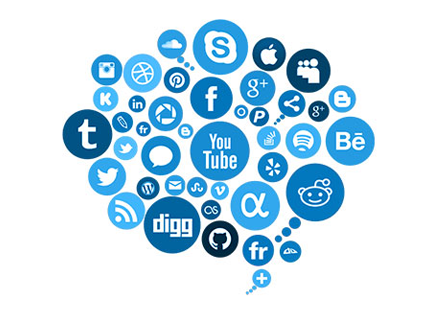 Sell In Multiple Luxury Platforms & Collaborate With Your Network! 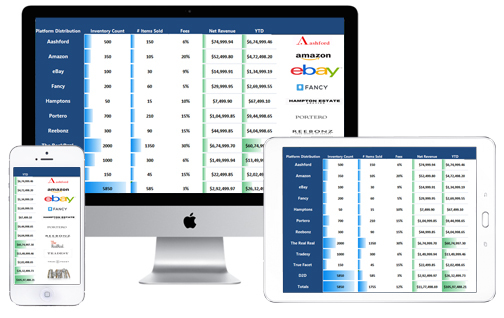 The One Stop Solution for Retailers, Dealers, E-Commerce & Wholesalers! Expand Your B2B & B2C Business with State of the Art Solutions! Made by Dealers & Retailers! It is Truly The Revolution Our Industry Deserves & Demands Now! Manage Inventory! Add New, Pull & Push Products Systematically, Automatically or Manually! 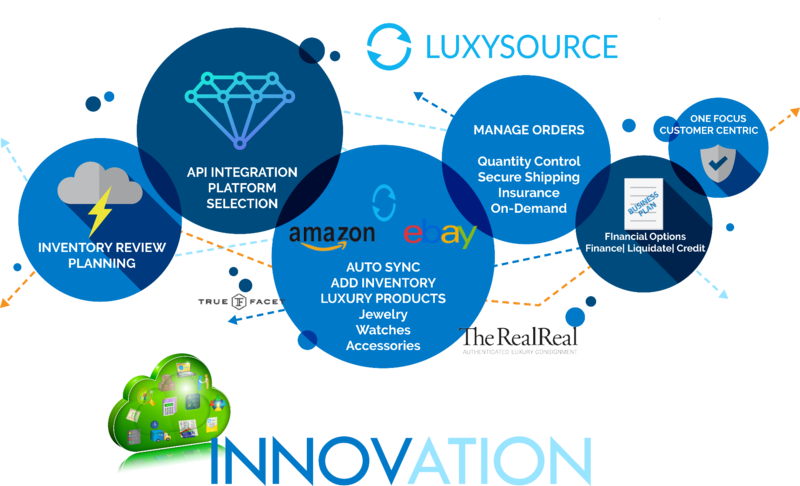 Sell, Manage, Review, Upload & Auto Sync Products via our API Technology Across All Major and Exlusive To Luxysource Integrated Platforms! We Also Offer "MEMO" Options Across Multiple Platforms Such As The Real Real, Gem Shopping Network And Many More Across Our Dealer/Retailer/Wholesaler Network! FINANCIAL BLISS! 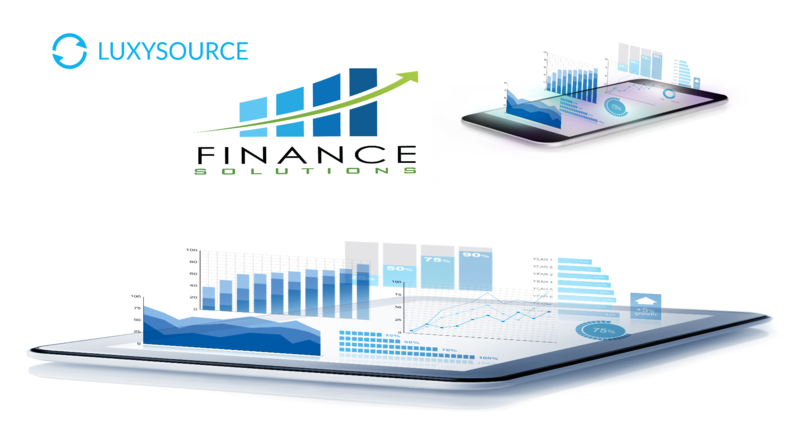 FINANCE, LIQUIDATE, OBTAIN CREDIT OPTIONS! The Core of Our Financial Serices Enables Our Customers To Expand, Grow or Exit The Jewelry and Watch Industry Intelligently! We Also Provide Secure Shipping & Insurance on Demand! We Will Ensure Products Become E-Commerce Ready! 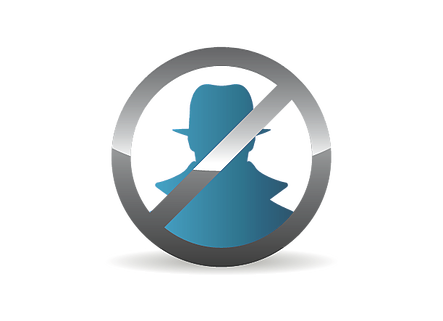 Compliancy With All Platform Listing & Image Requirements. Create Automatic Product Catalogs! Social Media Innovation! We Win as One but Socialize in Multiples! Best in Class! 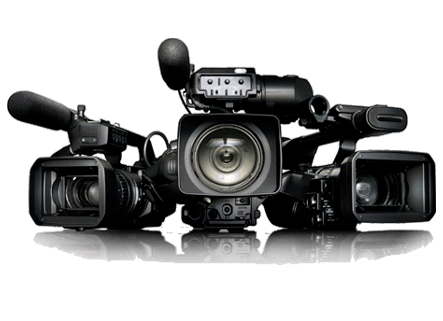 Our Affiliates & Partners Provide World Class Services! LuxySource Partners with The Best in Class Certification & Authenticators in The Luxury Selling Market! Please choose your subscription plan to get on to luxysource. ©COPYRIGHT, LUXYSOURCE, LLC, 2018. ALL RIGHTS RESERVED. LUXYSOURCE TM IS A TRADEMARK AND BRAND NAME OF LUXYSOURCE LLC. THE LUXYSOURCE TM PLATFORM AND WEBSITE IS A PROPRIETARY TECHNOLOGY AND SYSTEM FOR ON-LINE SALE OF JEWELRY, DIAMONDS, WATCHES, ACCESSORIES AND OTHER LUXURY PRODUCTS AND IS PROTECTED BY UNITED STATES AND FOREIGN PATENT AND COPYRIGHT LAWS. 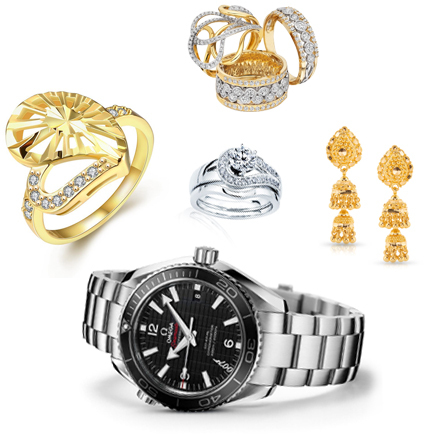 PRODUCTS UPLOADED TO THE LUXYSOURCE TM PLATFORM AND WEBSITE BY VENDORS MAY BE DISPLAYED FOR SALE BY SUCH VENDORS ON VARIOUS ONLINE RETAIL PLATFORMS AND WEBSITES OPERATED BY THIRD PARTIES SUCH AS EBAY, AMAZON, JET, OVERSTOCK, ASHFORD,IDONOWODONT, WISH, WATCHFACTS, AND ALL NON RELATED TRADEMARKS AND BRANDING FROM THIRD PARTY PLATFORMS. 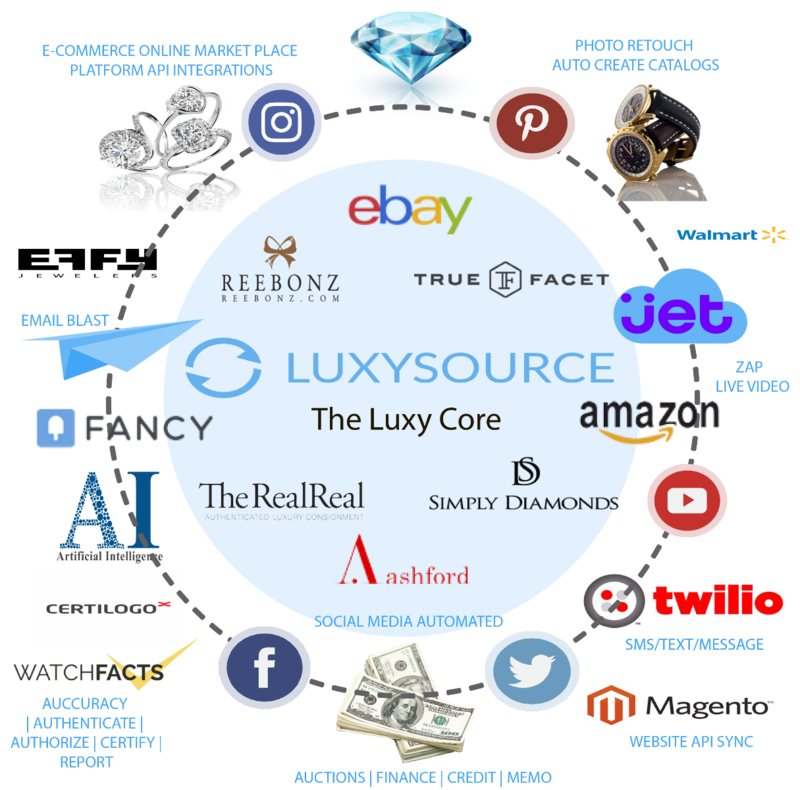 LUXYSOURCE DISCLAIMS OWNERSHIP IN THE TRADEMARKS AND OTHER INTELLECTUAL PROPERTY OF SUCH OTHER RETAIL PLATFORMS AND WEBSITES AND LUXYSOURCE DISCLAIMS RESPONSIBILITY OR LIABILITY FOR THE OPERATION OF SUCH OTHER RETAIL PLATFORMS AND WEBSITES.